I’m spending the last week of the holidays in Doolin, Co. Clare in Ireland, one of my favourite spots in the world. 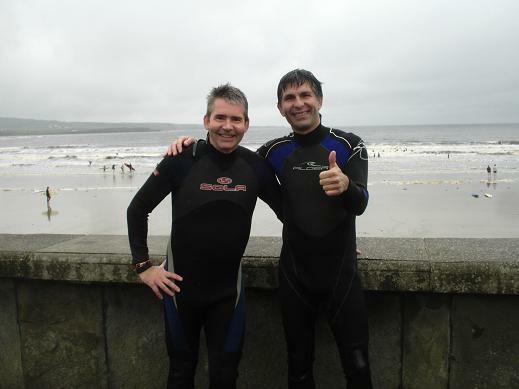 Right on the westmost edge of Europe, Doolin is a tiny village that has a very special landscape and tradition. It’s also a mecca for traditional music, not to mention one of Europe’s best surfspots. What a place. Most evenings I get my fiddle out in O’ Connors pub, jammin with old friends and new. 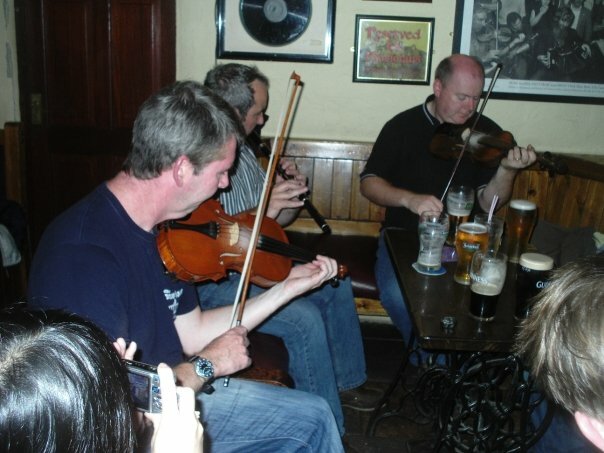 The standard of playing is very high – Clare is the birthplace of much of Irish music – but the locals are always very welcoming. It’s a different crew every night, so it’s great experience for a Dublin musician like me, playing tunes I rarely hear. There’s also a fantastic atmosphere in the pub every night as it’s packed with international tourists who have travelled to Doolin specifically to hear the music. During the day there’s the surf. 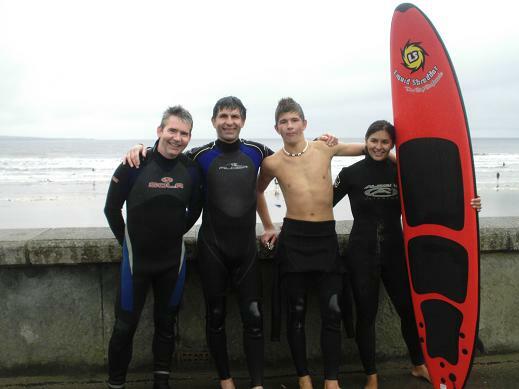 Few of the tourists realise that Doolin is neatly sandwiched bewteen Fenor and Lahinch, two of the best surf beaches in Ireland. At the moment I’m teaching the manager of the hostel and his kids to surf, it’s very satisfying. 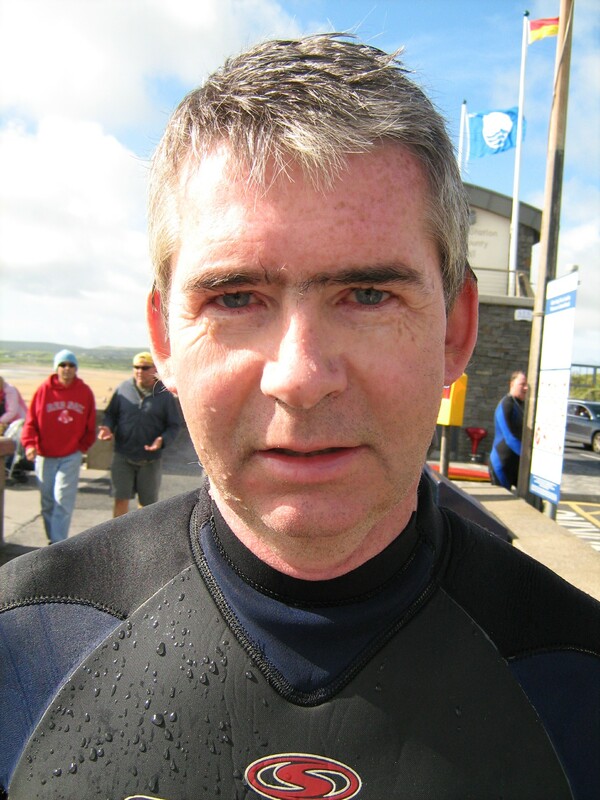 That said, there are bigger waves coming on Thursday, so it’ll be out back for me from then on..
What a place, I’ll be sorry to go back to being a boring scientist. I’ve even got fit again without really trying! !